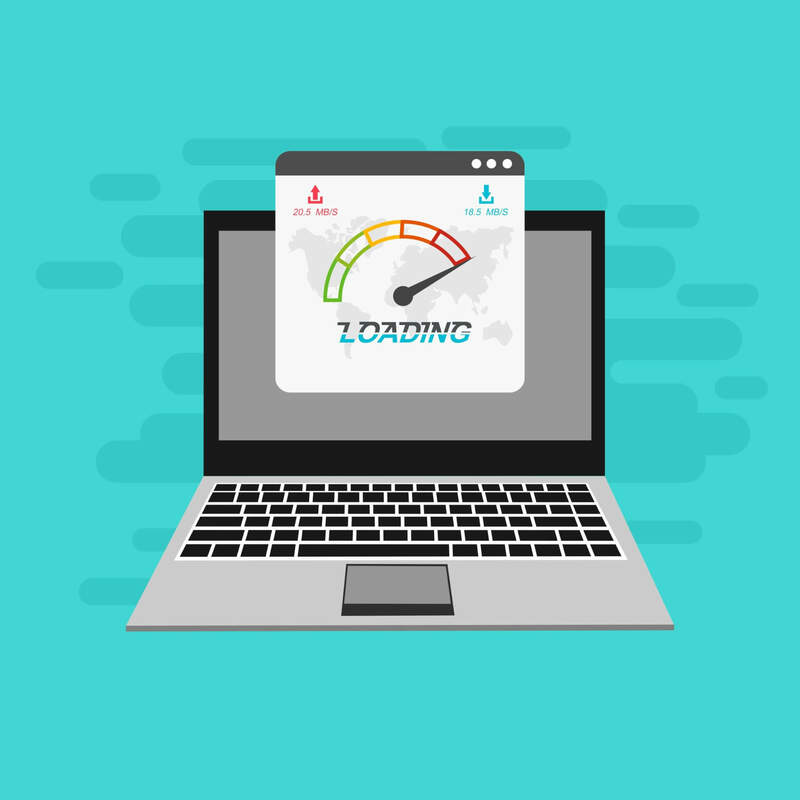 So you’ve recently performed a website audit and are working on enacting a plan to spruce up your website to optimize for traffic and conversions. You should start by going through your content. There are several options you can take to optimize older content for new traffic and leads. If you have content that is still factually accurate and consistently performs well, you will not need to change it. 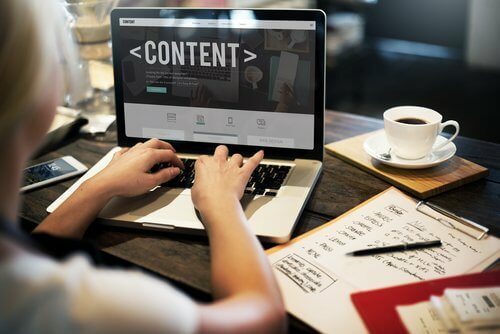 This content still gets shared on social media, regardless of its age, ranks highly on search engines and consistently generates phone calls and emails to your business from potential leads. You do not need to risk potentially damaging your results by tweaking content that performs well. Content that can use a refresh consistently ranks highly and still shares, but sees a lower level of engagement and conversions than it used to. This can be done by updating the information within to match current practices, products or technology in your field. While you’re researching, take a look and see what your competitors have on similar topics. If you can build on the information in their content to make it about your business, you should. 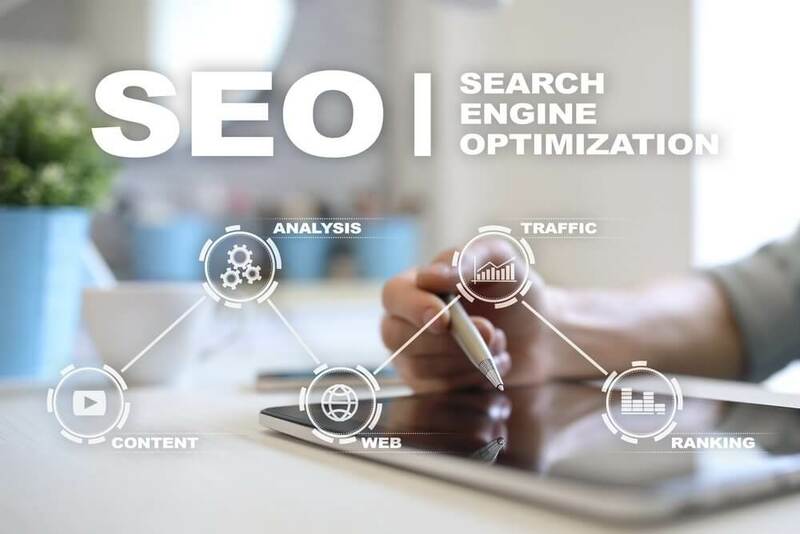 This will provide you with more keywords and tags to increase the page’s SEO value and potentially outrank your competitors. When refreshing your content, make sure to keep the URL the same whenever possible in order to maintain the ranking. There are a few different scenarios where rewriting your content may be the best option. If you have content that does not see any traffic, does not rank and does not get shared regardless of how many times you boost it on social media, it is time to rewrite it. Oftentimes, the content that needs to be rewritten is about relevant topics but has not been written to maximize search engine optimization. You can still write about the same topic for the new piece but start from scratch with current information relevant to your business and customer interests. 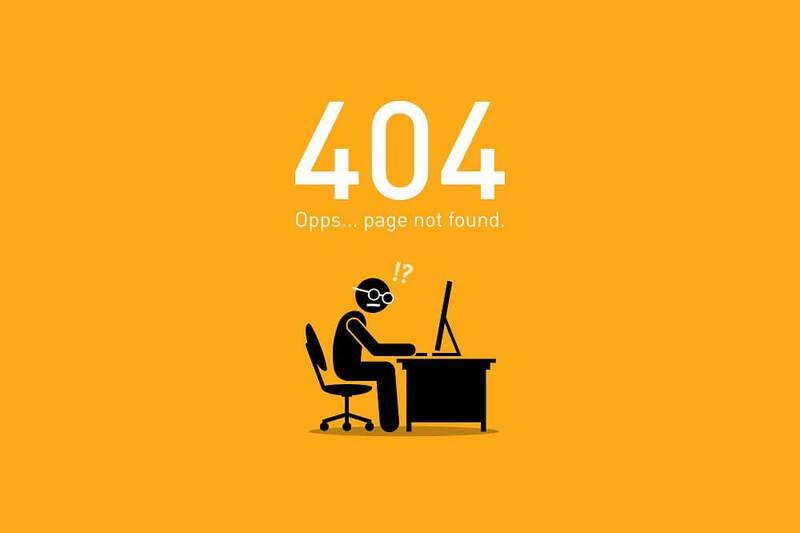 After you are done writing, create a 301 redirect to send any potential traffic to the older piece to the new content, hosted at an optimized URL containing necessary keywords.